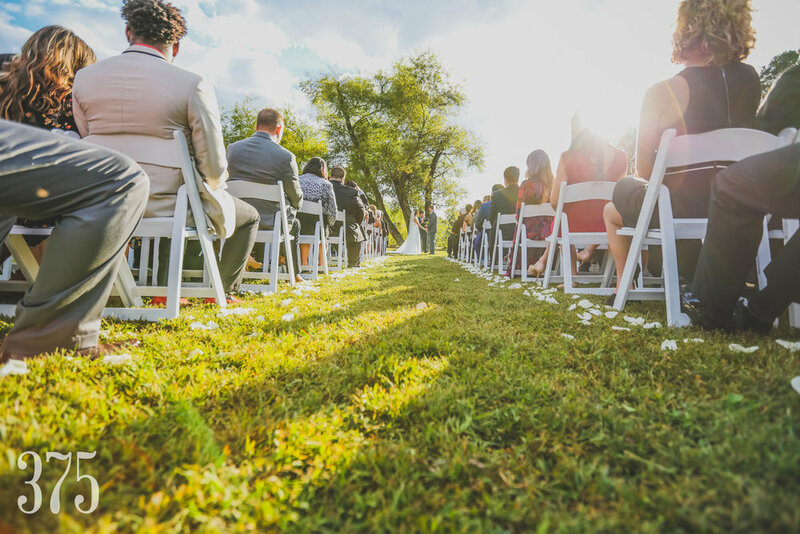 The Start of Something Great - Why Focus on Weddings? — 375 Photography Inc.
As wedding photographer for over 10 years now we can say that we love weddings. The reason is simple, creating an experience that goes beyond the wedding day. We get to meet to couples as they are starting their new chapter in life and walk through the engagement chapter. We are there front row capturing the most important day of their lives. For us at 375, that is just the beginning. From that one wedding, we end up doing their siblings and friends’ weddings. Then the next chapter starts as they have kids and being their photographer to capture their growing family. Our desire is to create an experience that goes beyond the wedding because weddings are more than a transaction, but an experience that goes with the couple for years and years to come. It;s so much more than just one job. It’s about connecting with other people and being able to provide others with a souvenir of some of their most important moments. Let’s us be there to capture the specialness of your life moments, so you can fully live in them. We love to photograph lives because everyone has a different story and journey, which doesn’t just end at a wedding. What’s your special moment you want to remember? What feeling do you not want to forget? We want you to have physical copies of those special moments in your life. Photos are just about remembering the old times. They are a vessel for emotion and mode of transportation, to bring you back to a significant time and evoke thinking.